Today's photo challenge was to send pictures of Thank You's you have received. This one is the special. . . 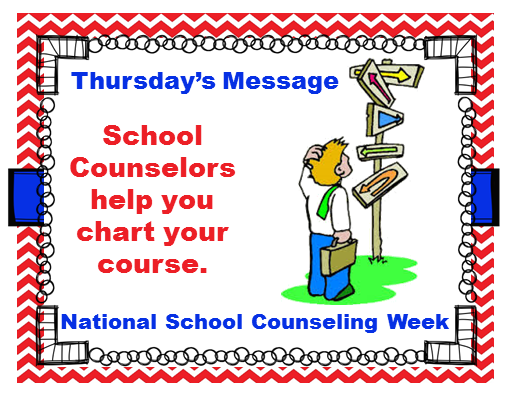 In addition, I want to remind everyone it's not too late to thank a School Counselor that you know!